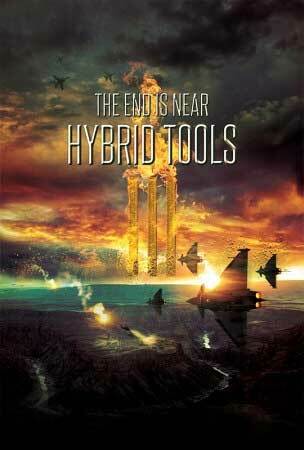 Hybrid Tools Vol. 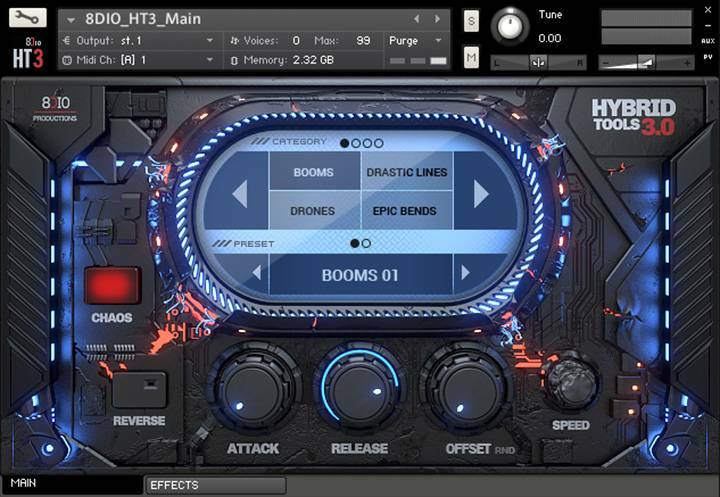 3 is the ultimate production tool for epic music and sound design – a tool created for composers and sound designers. 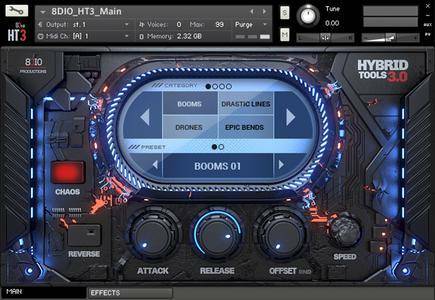 Hybrid Tools is featured in majority of current blockbuster movies, shows and video games – used by composers such as Brian Tyler (ex. Thor, Ironman 3), Blake Neely (ex. Mentalist, Arrow), Charlie Clouser (ex. NiN, Saw Series), Richard Marvin (ex. Grimm, 6 Feet Under), Paul Haslinger (ex. Underworld Series, Tangerine Dream), Neal Acree (ex. WoW, Starcraft II, Diablo 3) and hundreds of other prominent producers and composers. Hybrid Tools Vol. 3 contains over 4.5GB of content and more then 2.100 hand-crafted sonic gems. Hybrid Tools Vol. 3 contains 16 different core sound classes. We designed a wide selection of common hybrid sounds (ex. Boomers, BPM Synced Grooves/Pulses, Drones, Risers, Wooshes), but also created a variety of new sound types based on the most current and upcoming trends in the cinematic world (ex. Drastic Lines, Epic Tonal Bends, Epic Drum Kits, Levitations, Lights, Psychological Signature Sounds etc). All the content comes in a gorgeous 3D rendered interface, which includes a built-in mini-browser for instant access to all the sounds. The interface also contains our custom developed FX 3.0 CHAOS Engine and REVERSE feature. The new FX engine contains over 80.000 lines of code and is one of the most flexible FX engines on the market. Whether you need a trance gate, step-sequencer, delays, filters, EQ, dual convolution-reverb, delays and a very extensive set of key- and macro controls.